My Own Midwife GC are very excited to announce that Nic Cognet has joined our growing family. 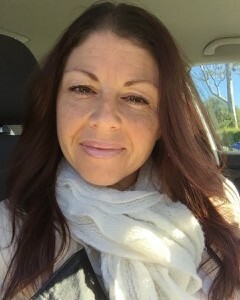 Nic was raised in the United Kingdom but completed a Bachelor of Health Science (Midwifery) degree at Auckland and became a registered midwife in 2006. Nic then worked as a hospital midwife and gained a wealth of experience and knowledge in the busiest Maternity Hospital in New Zealand. Following the birth of her son, Nic moved from Auckland to the Bay of Plenty to continue her midwifery career as a Lead Maternity Carer (L.M.C. ), and set up her own successful Continuity of Care practice, “Baby Catchers”, which continued from September 2008 to July 2013. 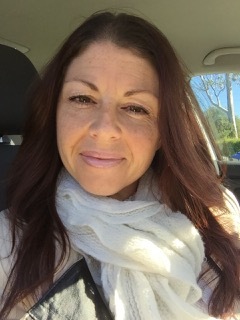 In 2013 Nic made the decision to move to Australia where she began her Australian midwifery career as a full time core midwife at the Royal North Shore Hospital, before moving to South Sydney, working as a casual midwife at The Royal Hospital for Women, until she obtained her Medicare Eligible Midwife notation. Nic`s passion has always been in Continuity of Care and loves being with women and helping women be women, and guarding normal physiological process of childbirth. Nic has a strong philosophy of care and looks forward to offering and providing the care that she has always believed in, and practiced by, since becoming a Registered midwife. Nic is now taking bookings for continuity of care. Call 5631 4222 to book an appointment to discuss your care options. Copyright © 2014 | My Own Midwife gc | Website by Razz Marketing. Photos by Lana Bell Photography.